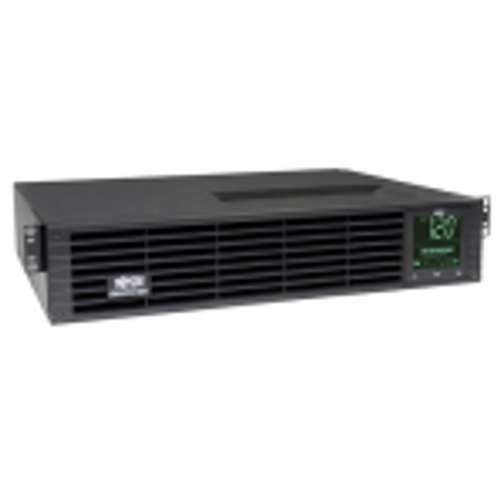 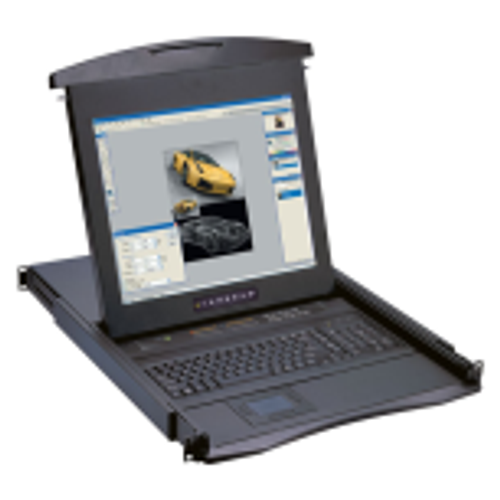 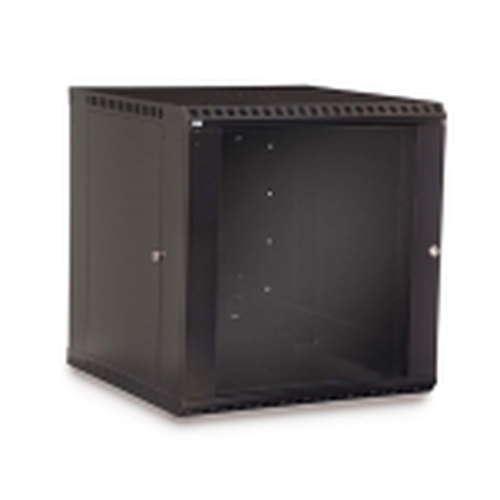 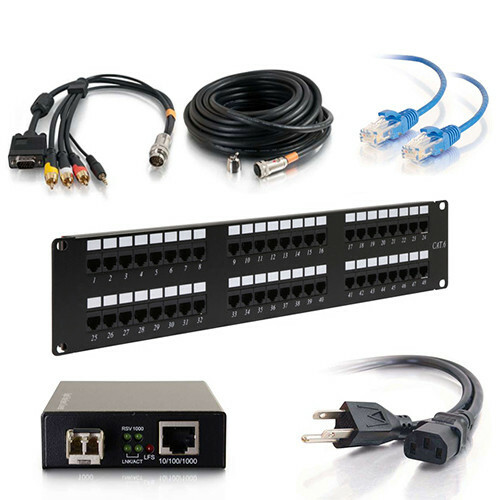 We carry a range of rackmount accessories including server doors, covers, and panels. 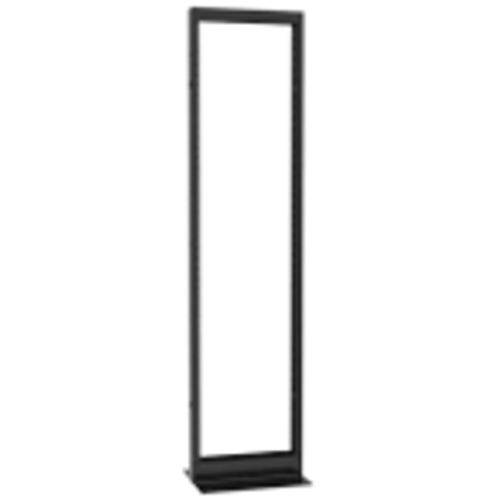 These Mid Atlantic server rack security doors are available for a range of applications. 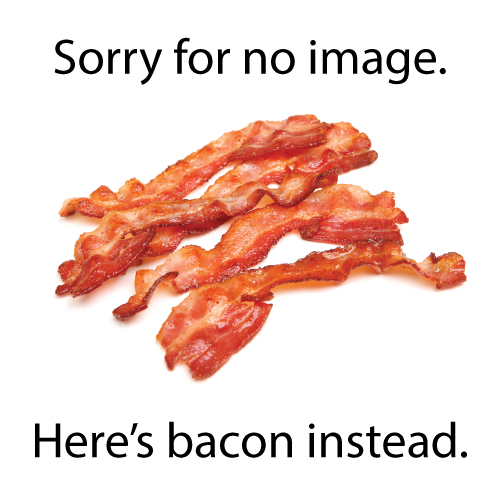 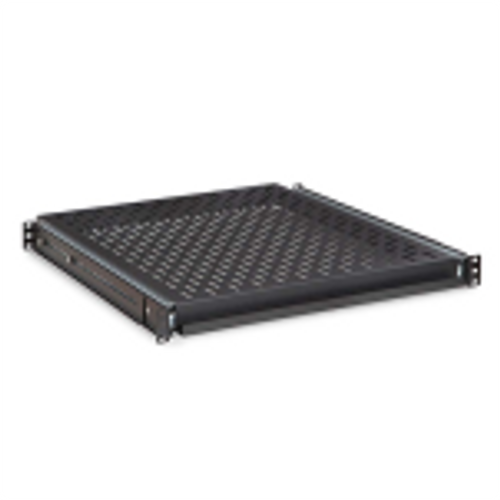 Offered in large or fine perforation styles, each server rack cover is 1" deep. 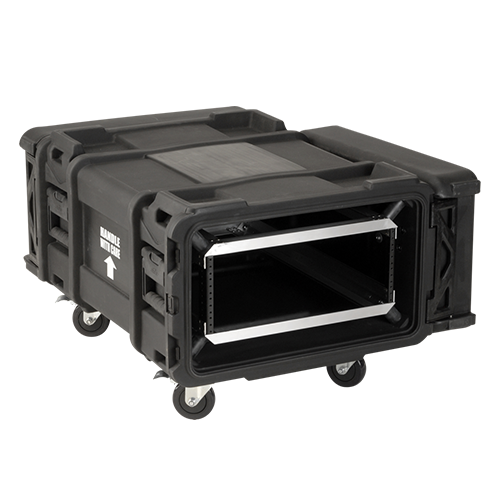 Includes installed rubber edging that won't mar the equipment you're trying to protect. 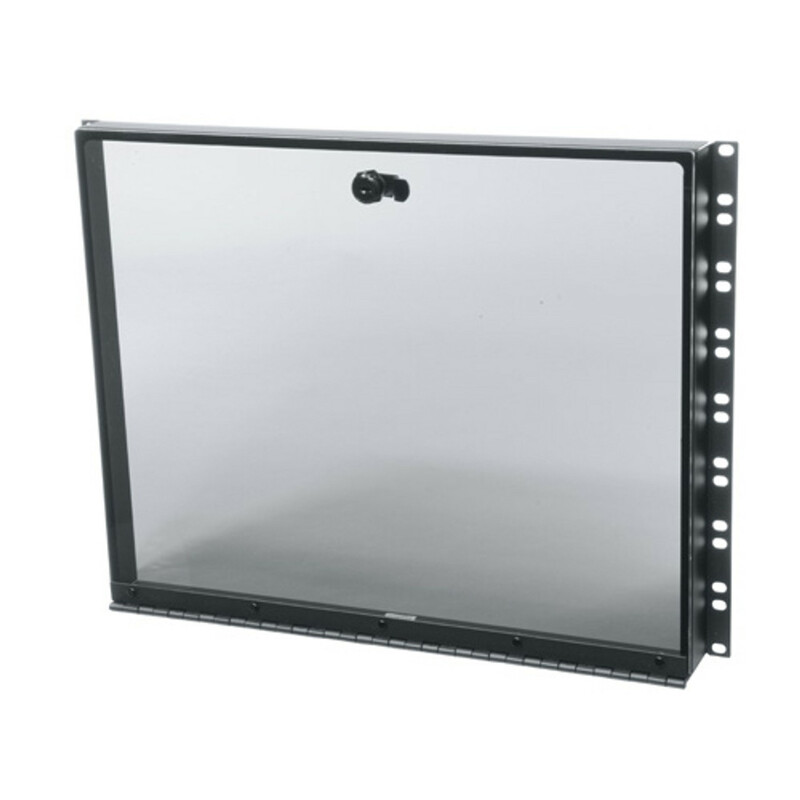 Our keylocked steel security doors allow front access to a select portion of rackmount equipment and are available in plexiglass, vented, and solid steel styles. 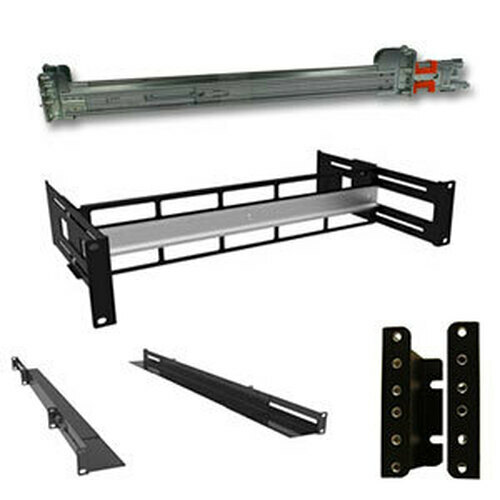 Mount equipment which needs to be secured behind the solid door to keep unauthorized users from tampering. 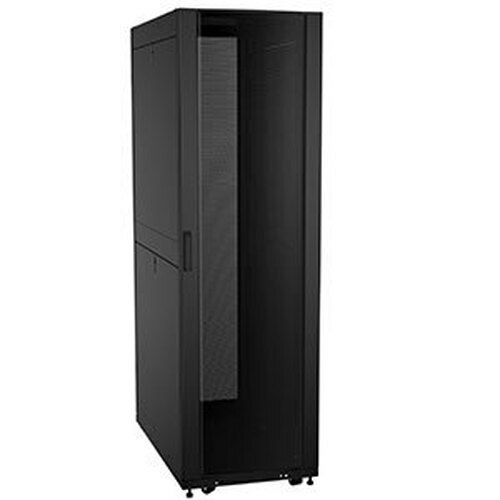 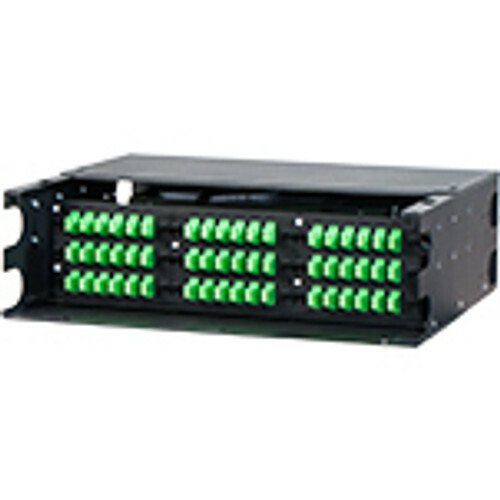 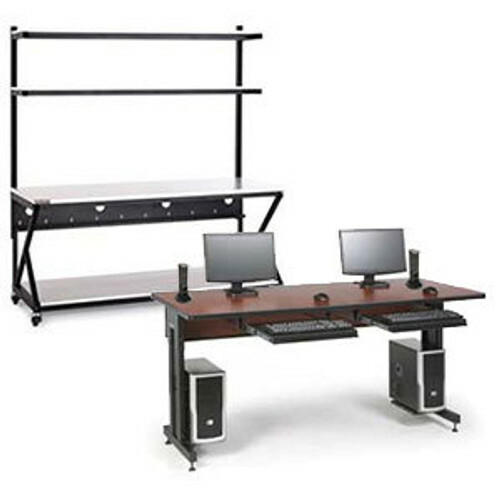 Keep equipment which needs to be client accessed in the open portion of the rack. 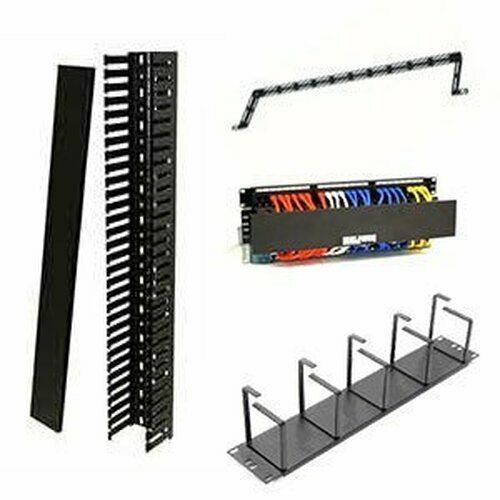 For Medium security mount the covers to the front of the rack rail - people walking by cannot adjust knobs, change settings, punch buttons. 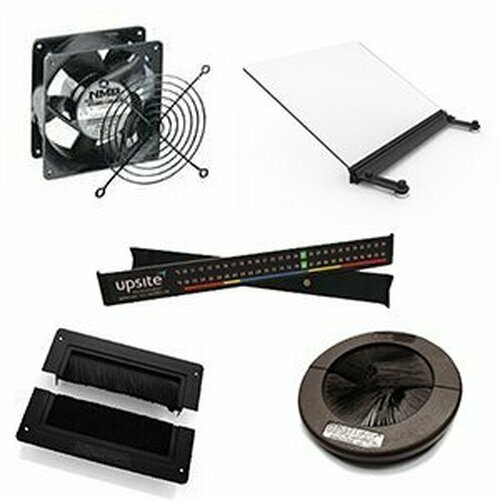 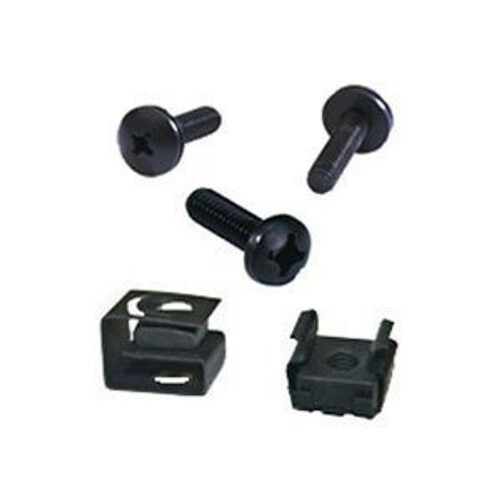 For Maximum security, mount the covers to the inside of the rackrail using the HTX or HS security screws making removal of the cover inaccessible from the front.